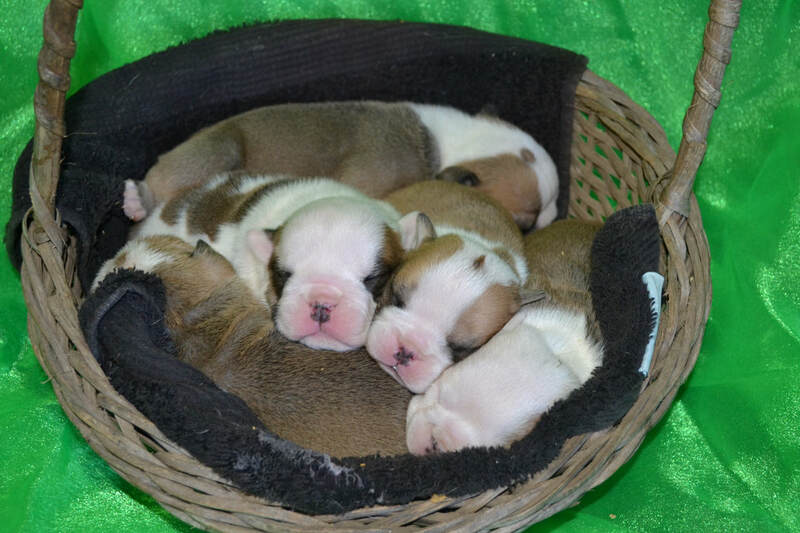 ​Welcome to our web site. 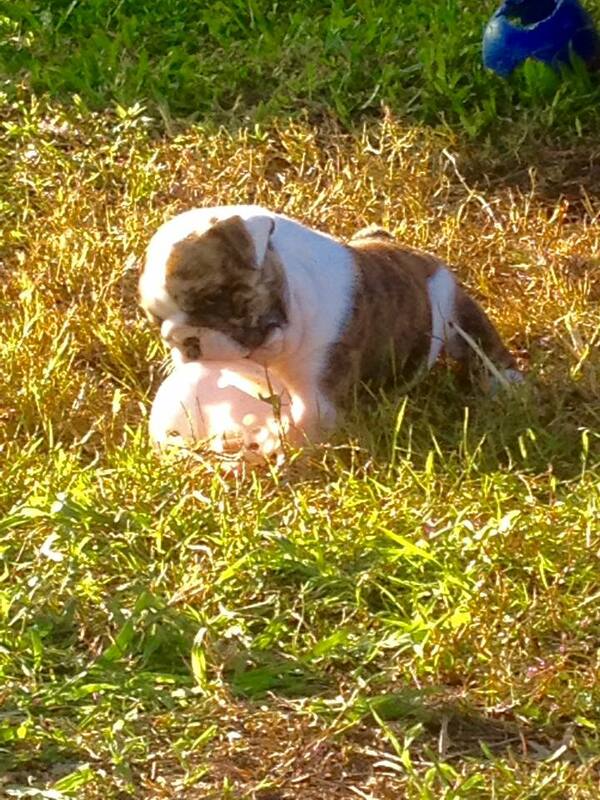 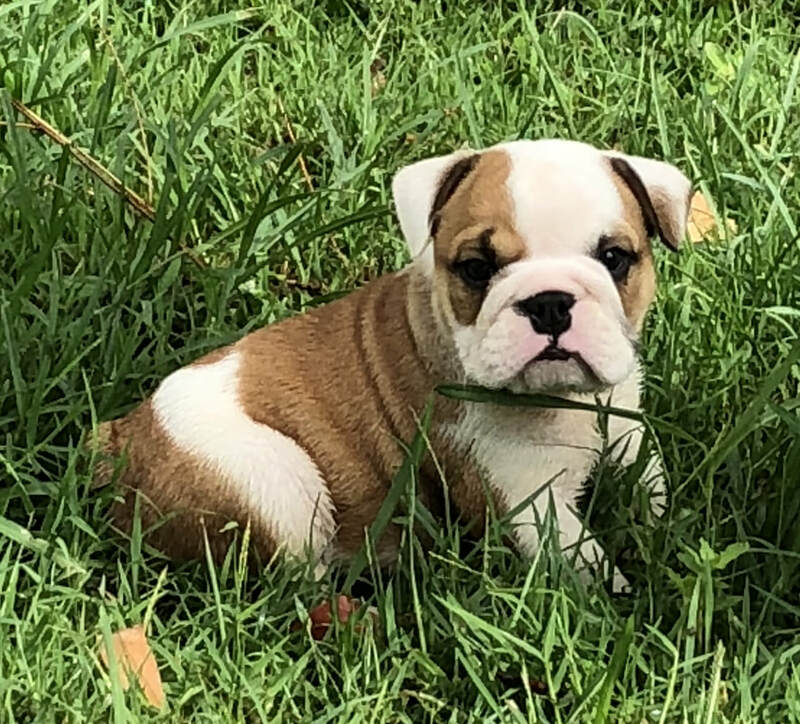 ﻿﻿I inherited the love of Bulldogs from my father who used to breed them as a young man with my grandfather and great uncle. 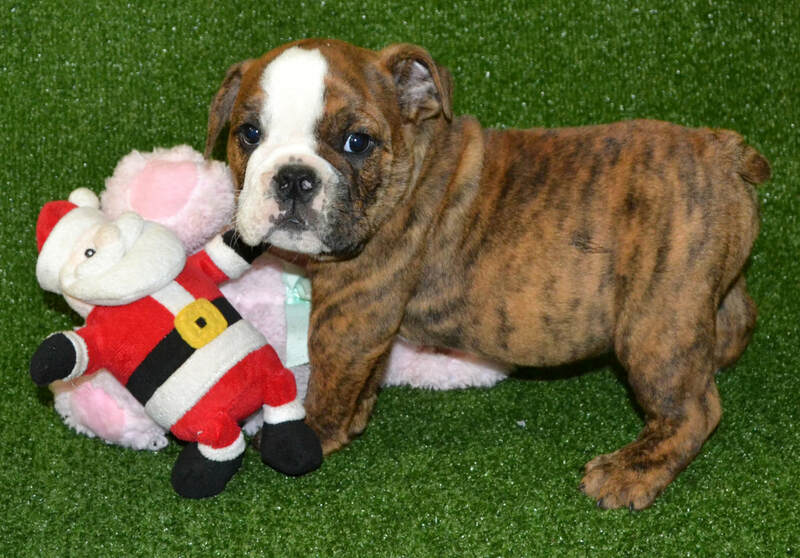 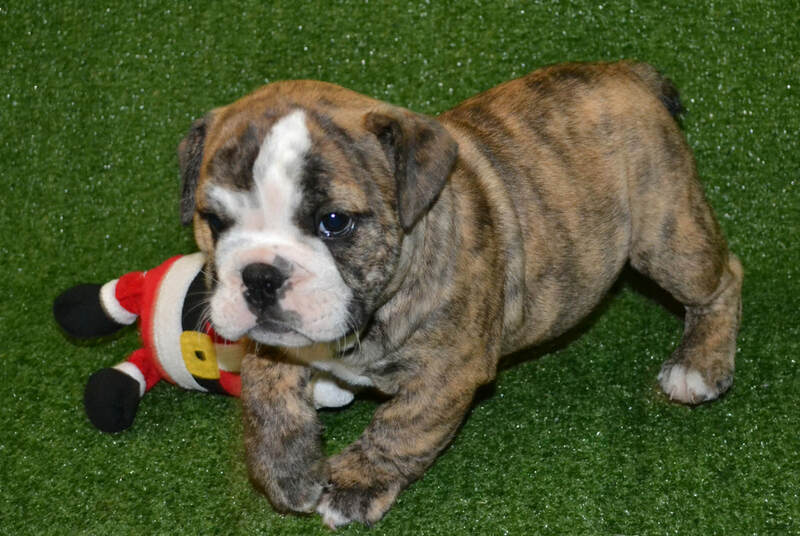 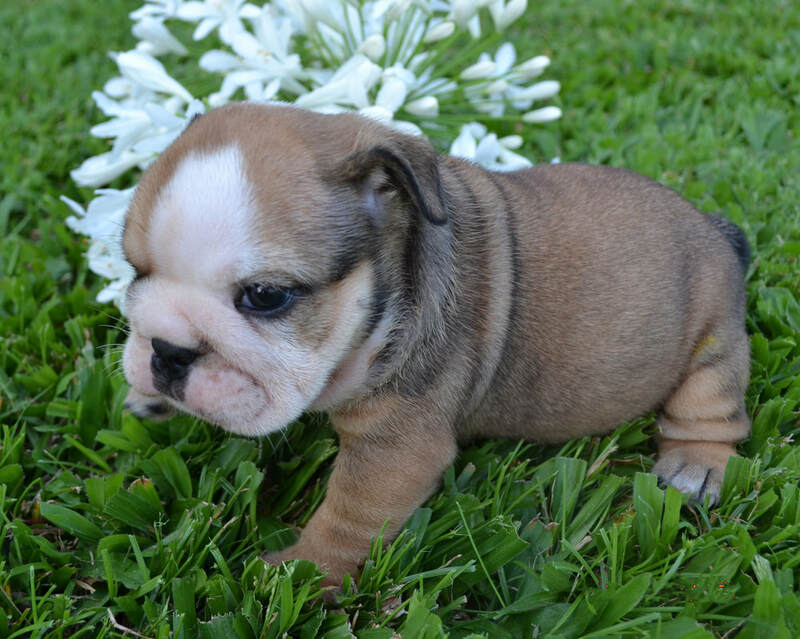 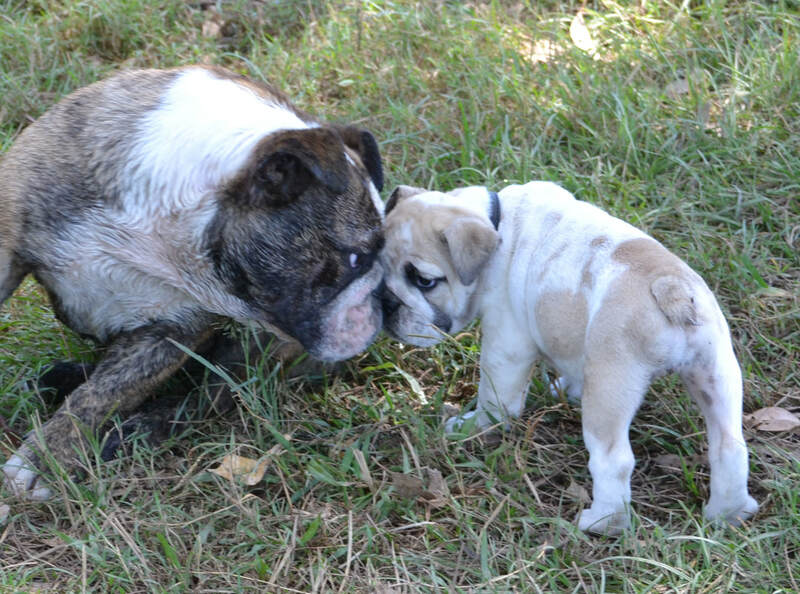 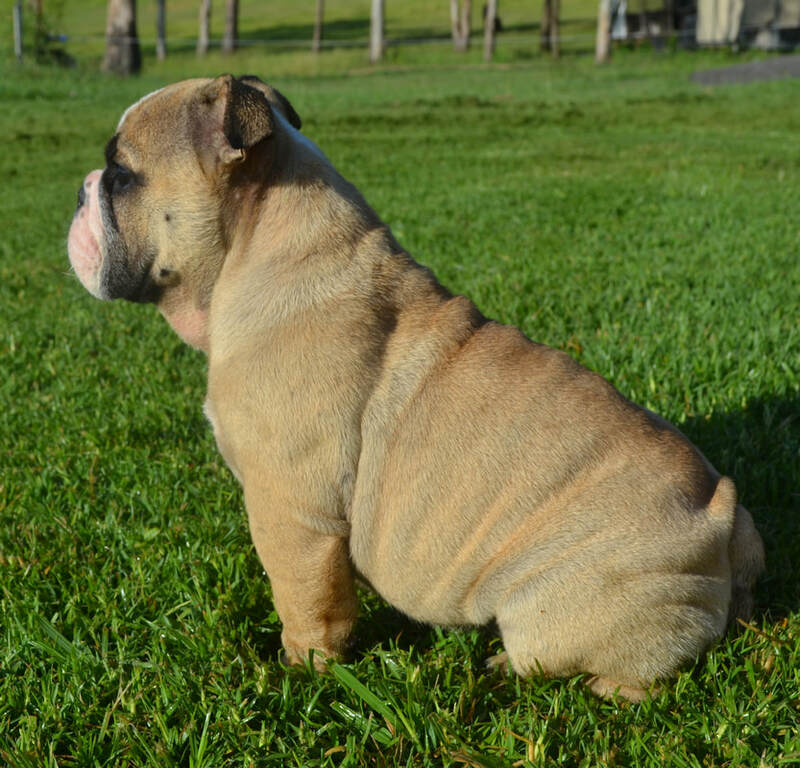 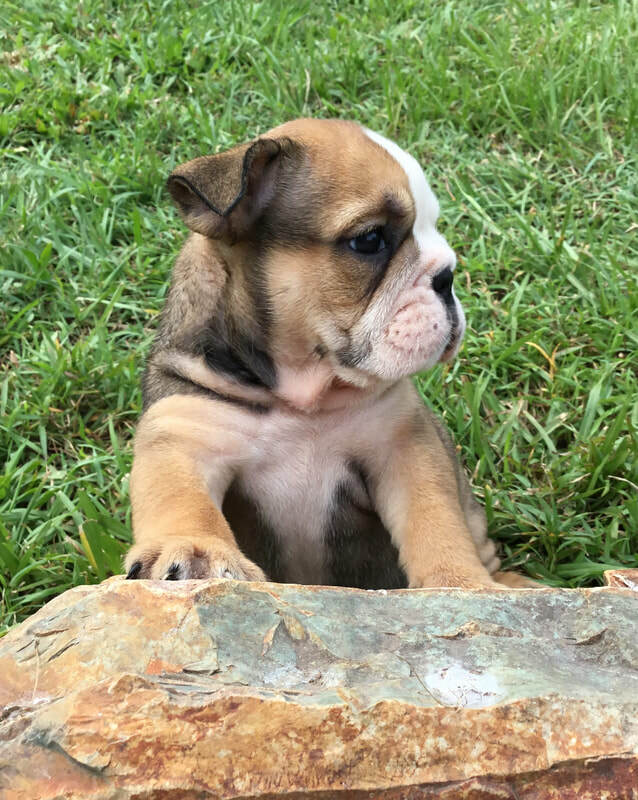 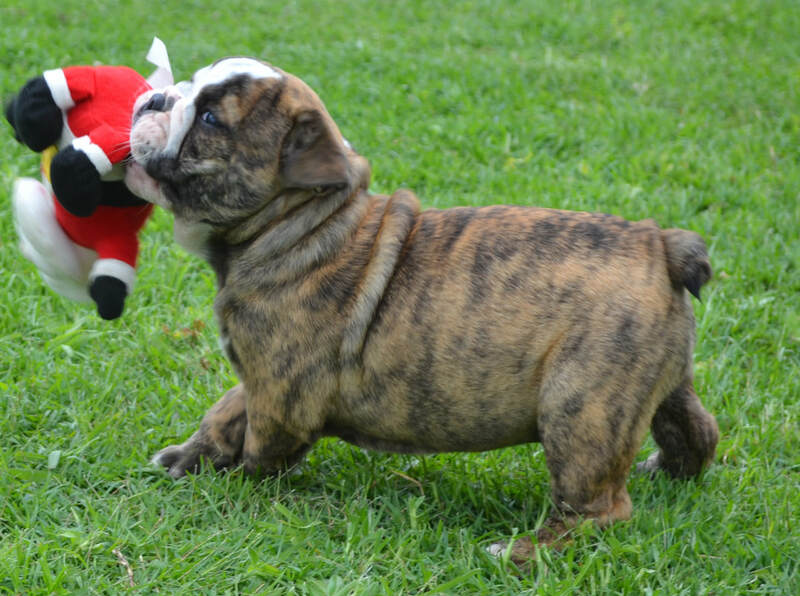 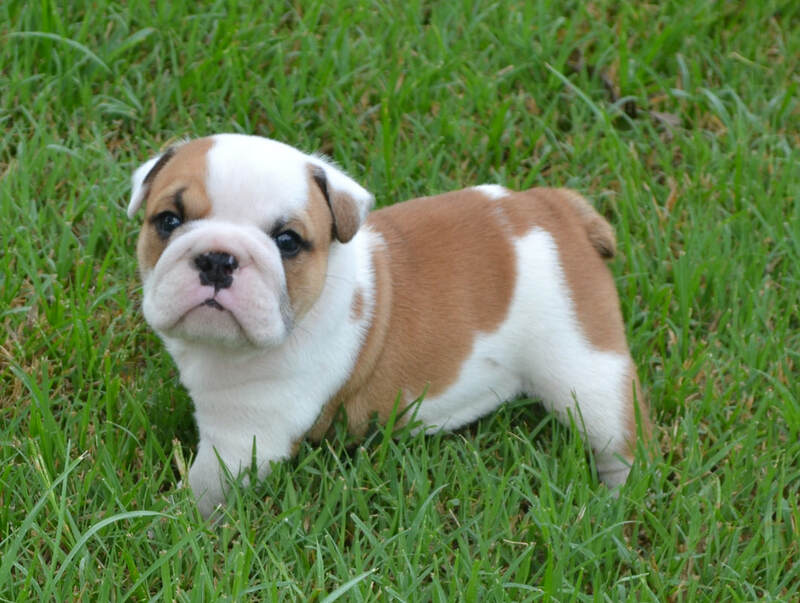 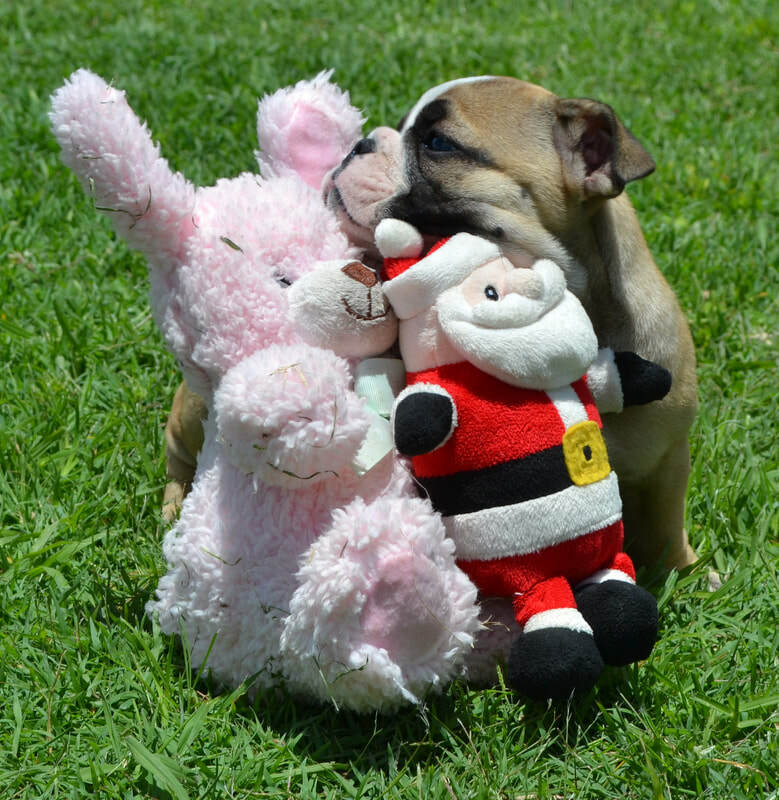 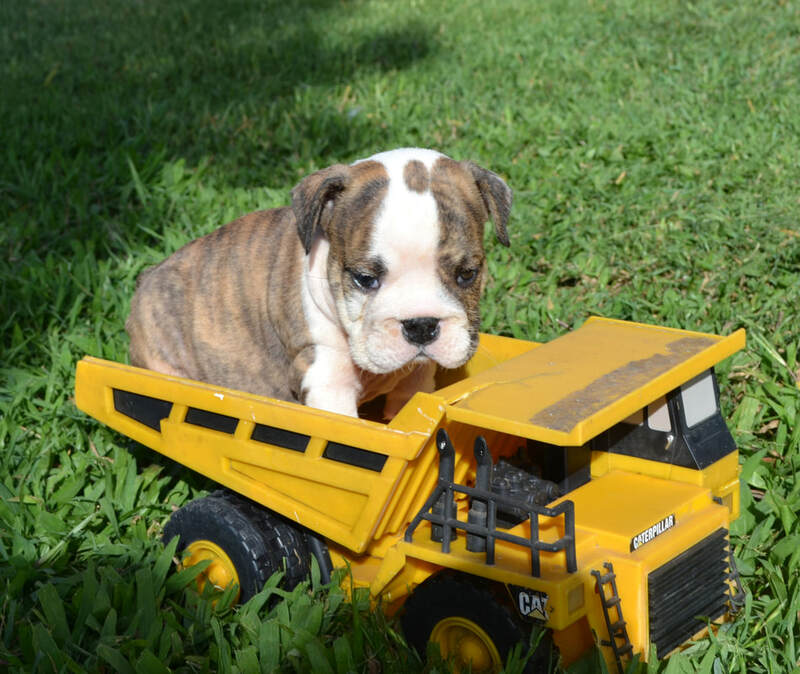 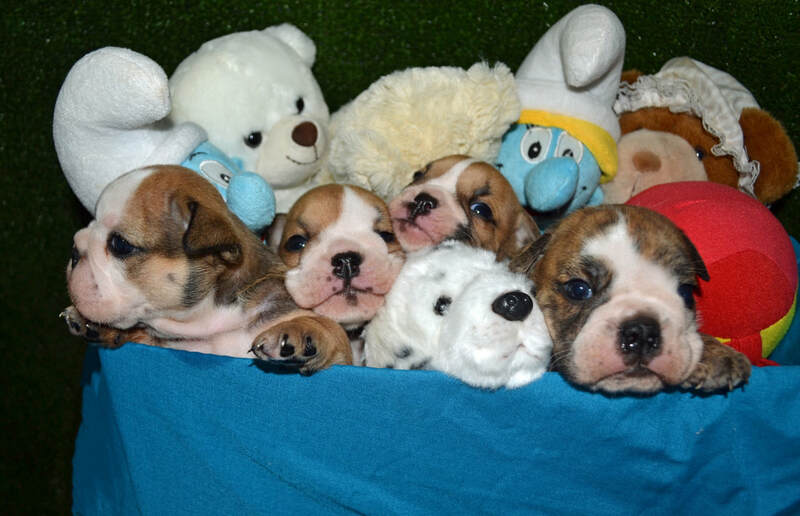 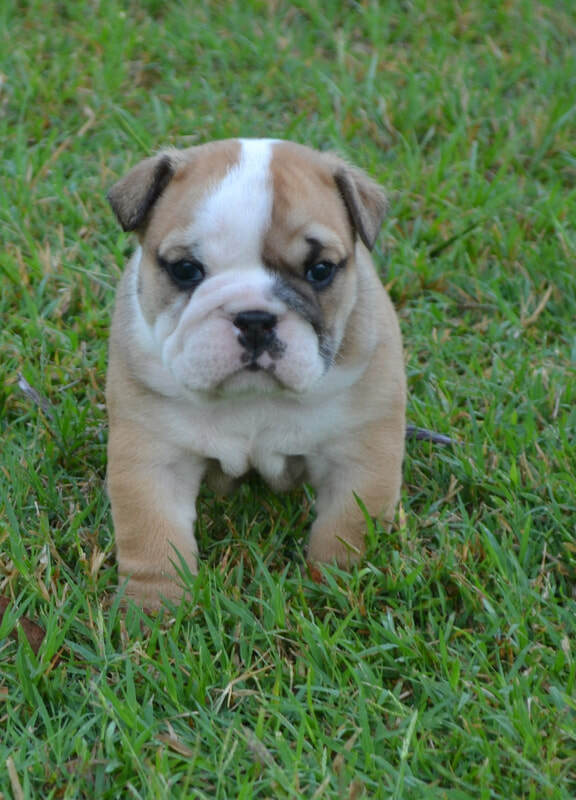 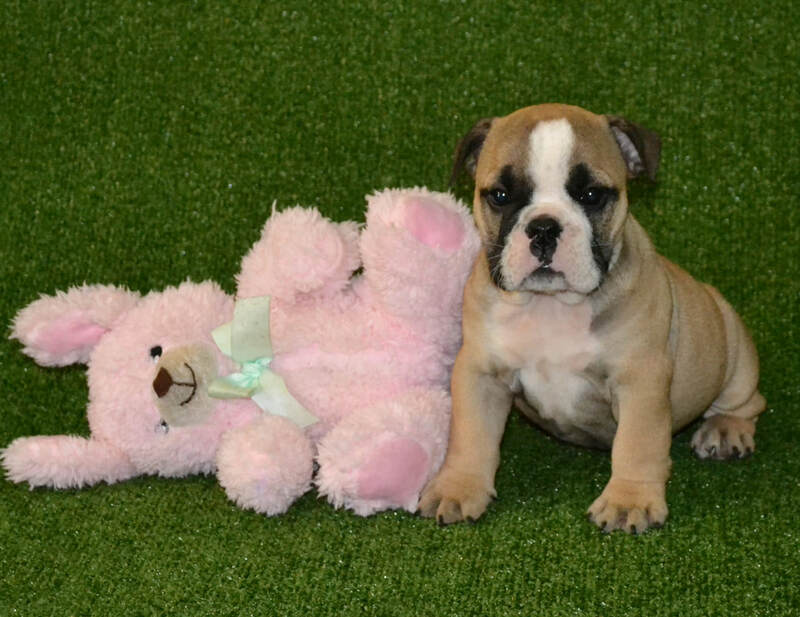 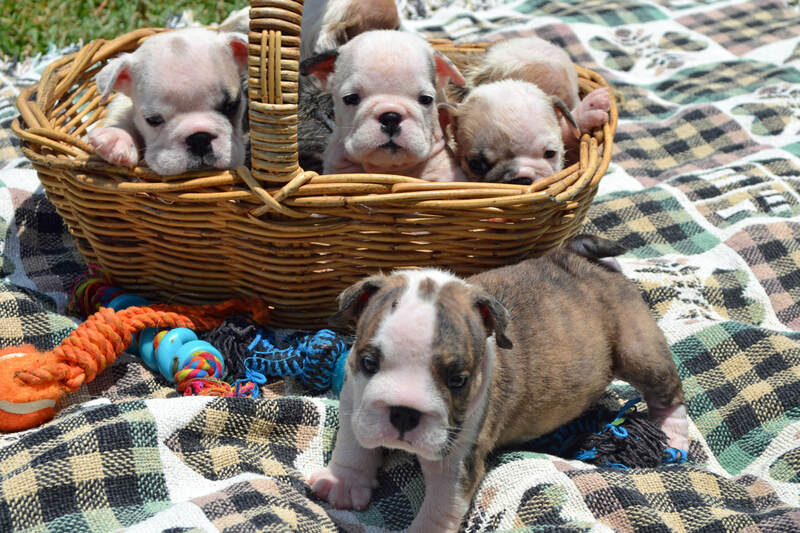 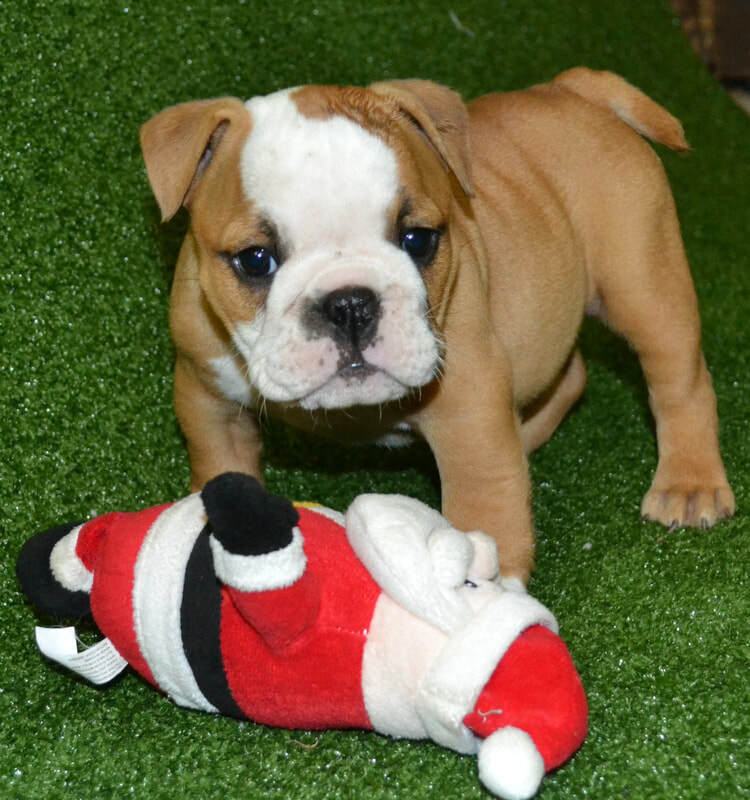 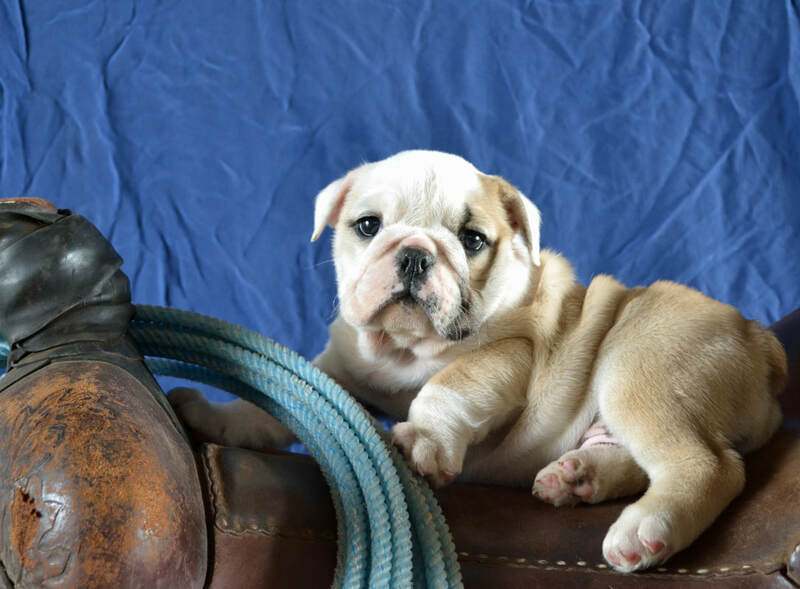 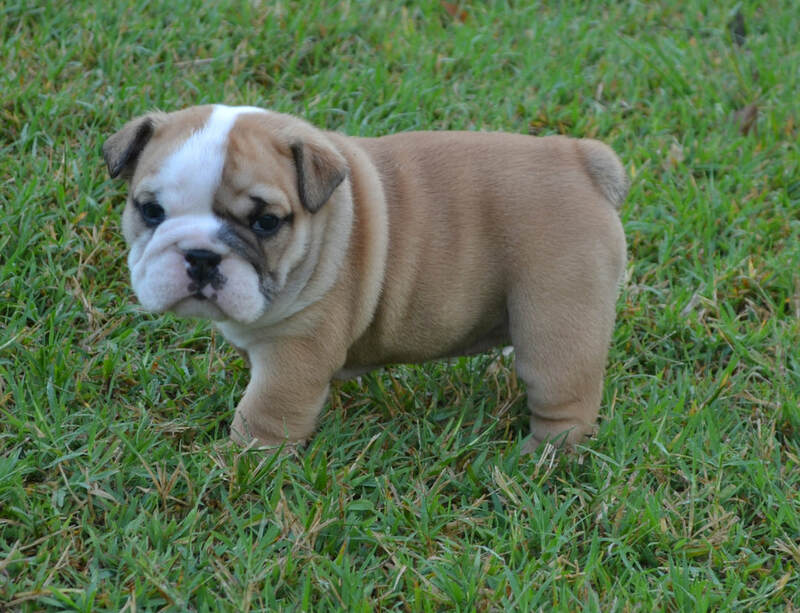 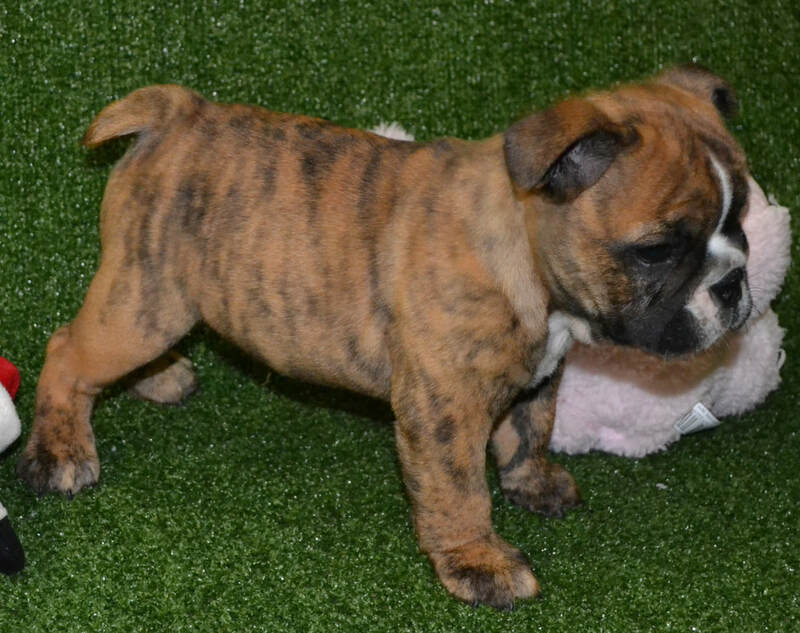 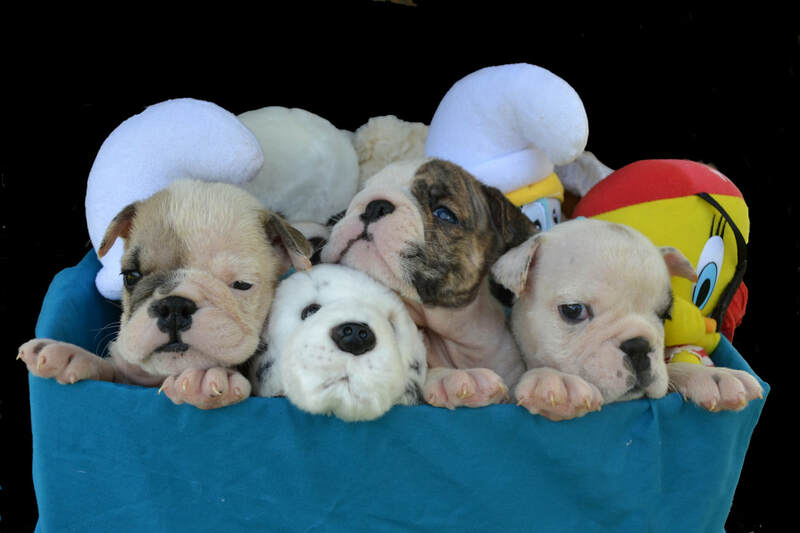 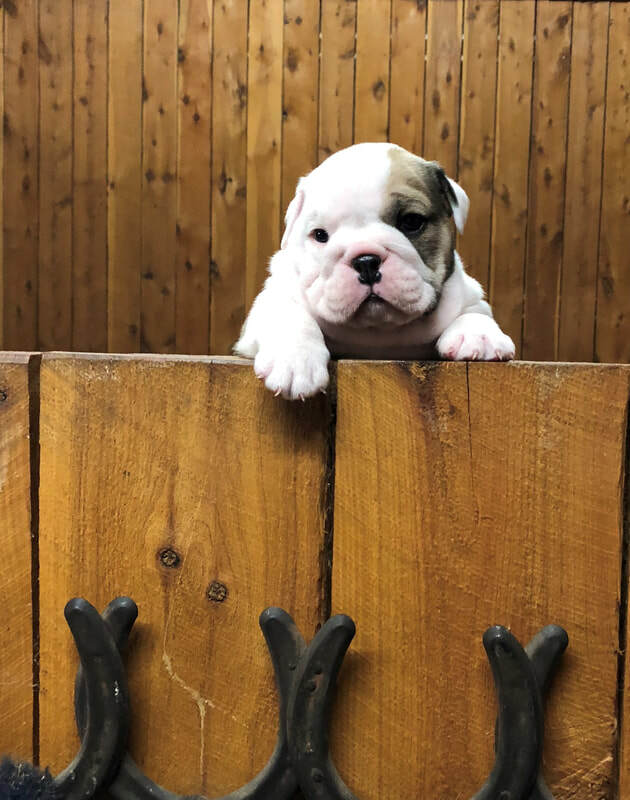 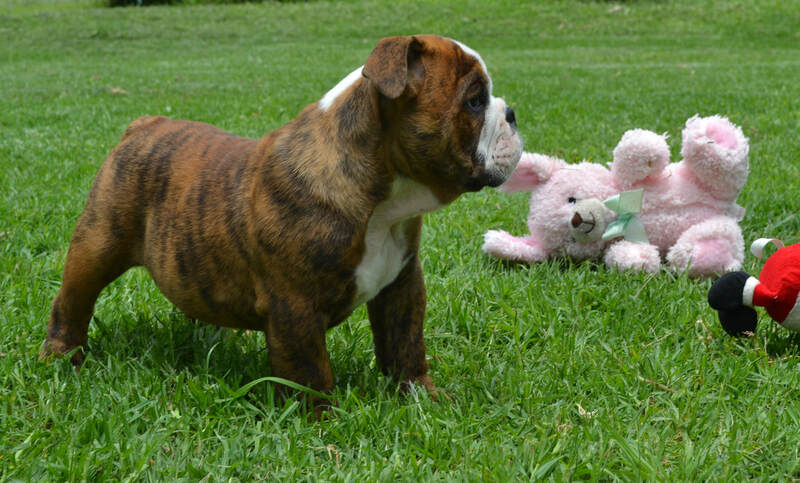 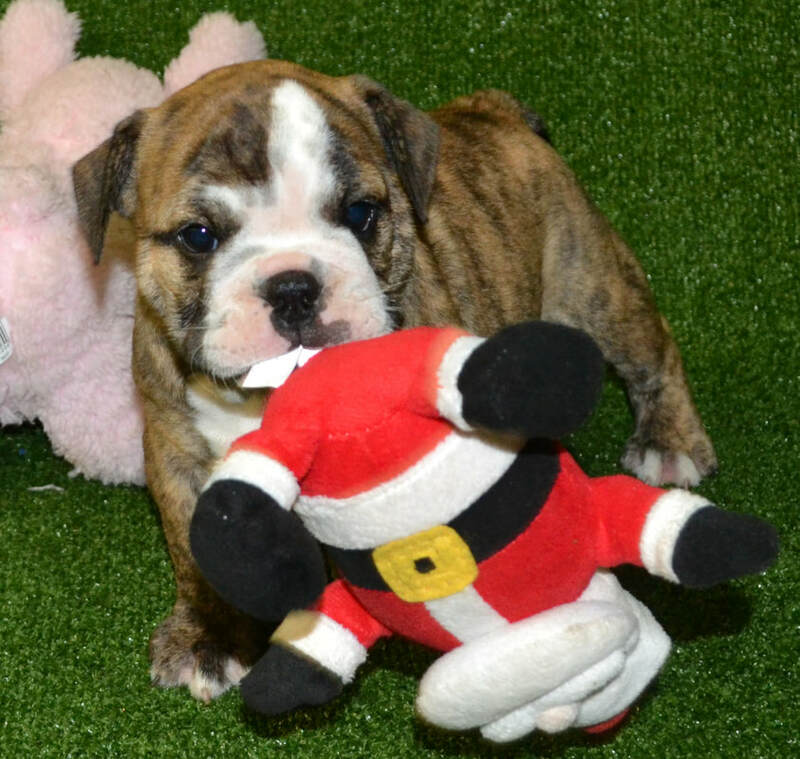 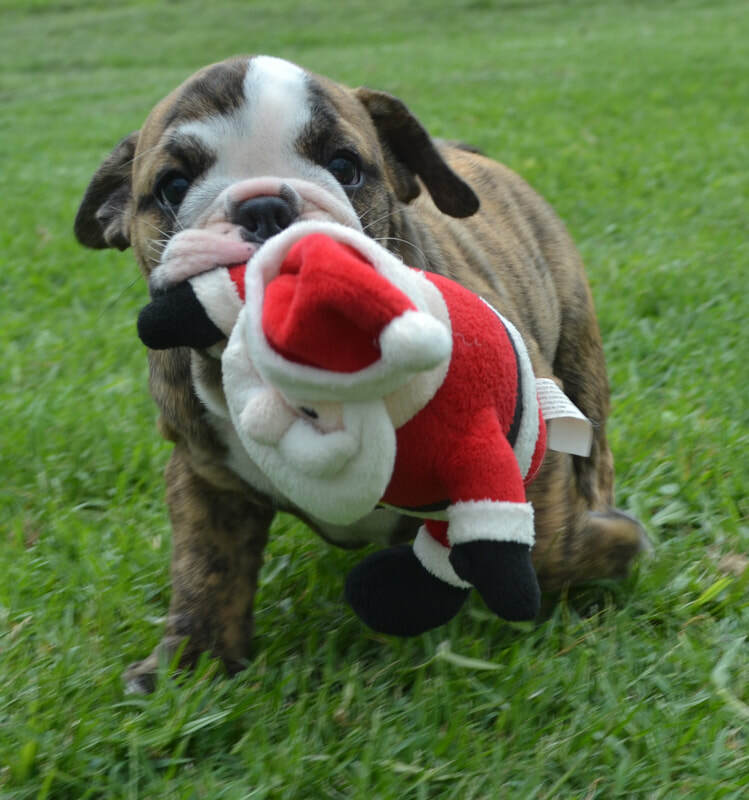 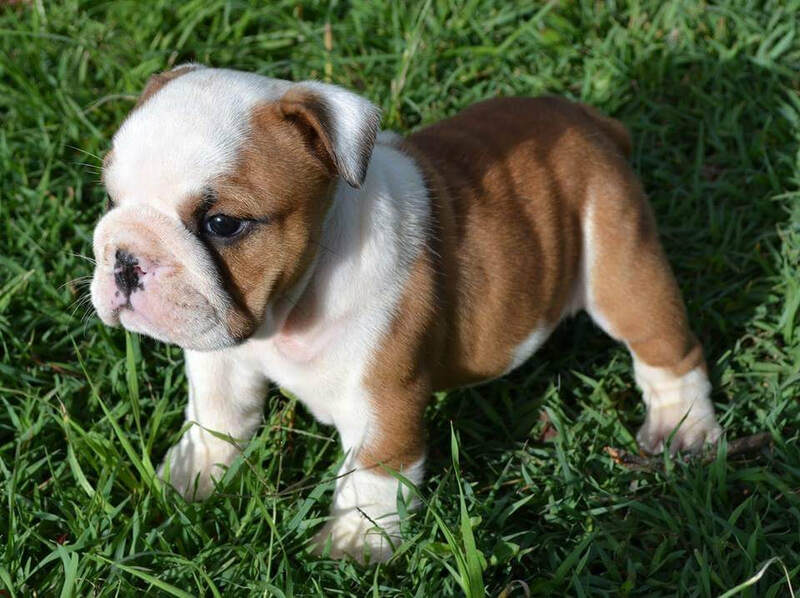 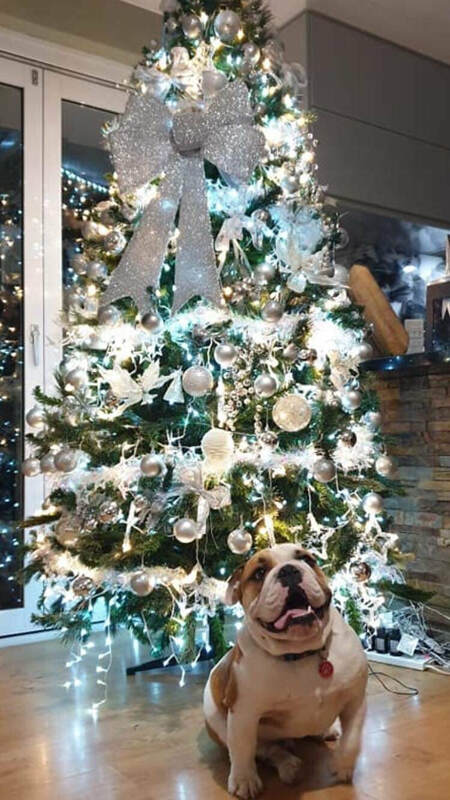 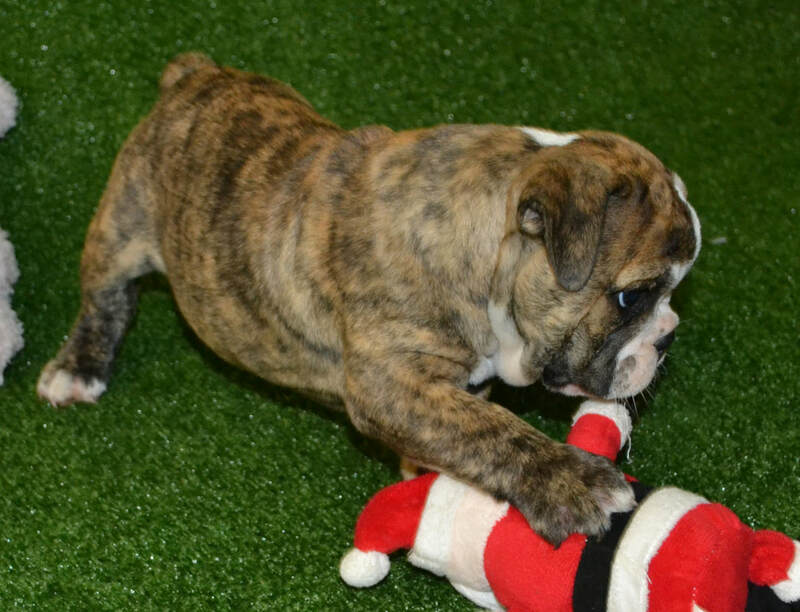 We (Dependabull Bulldogs) constantly strive for excellence in our dogs and for the betterment of the breed, to produce top quality dogs for both pet and show homes. 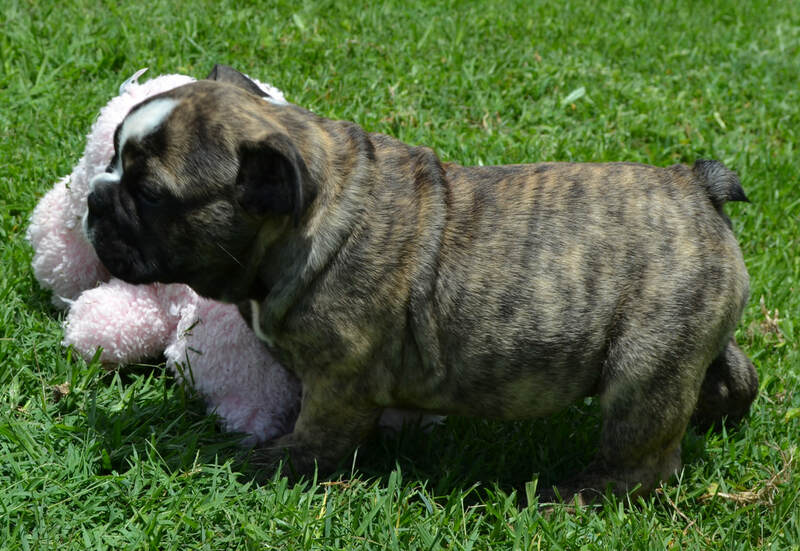 Our dogs come from champion blood lines from the Netherlands, UK, South Africa and New Zealand. 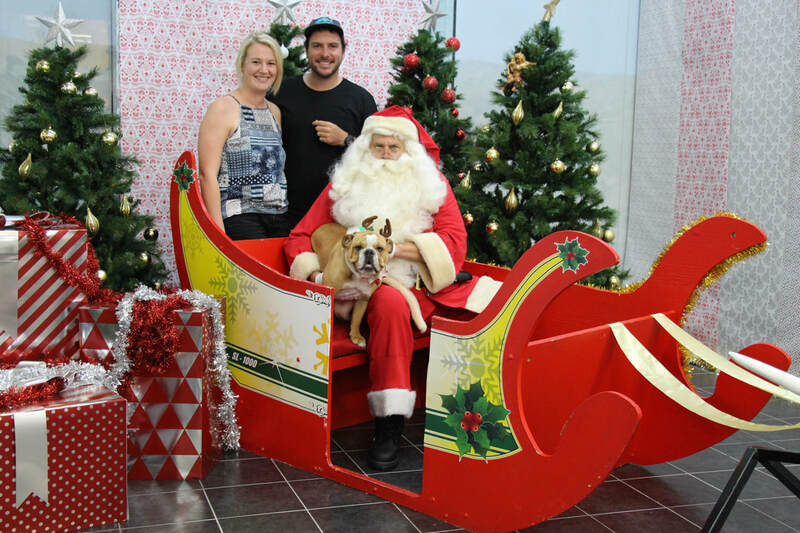 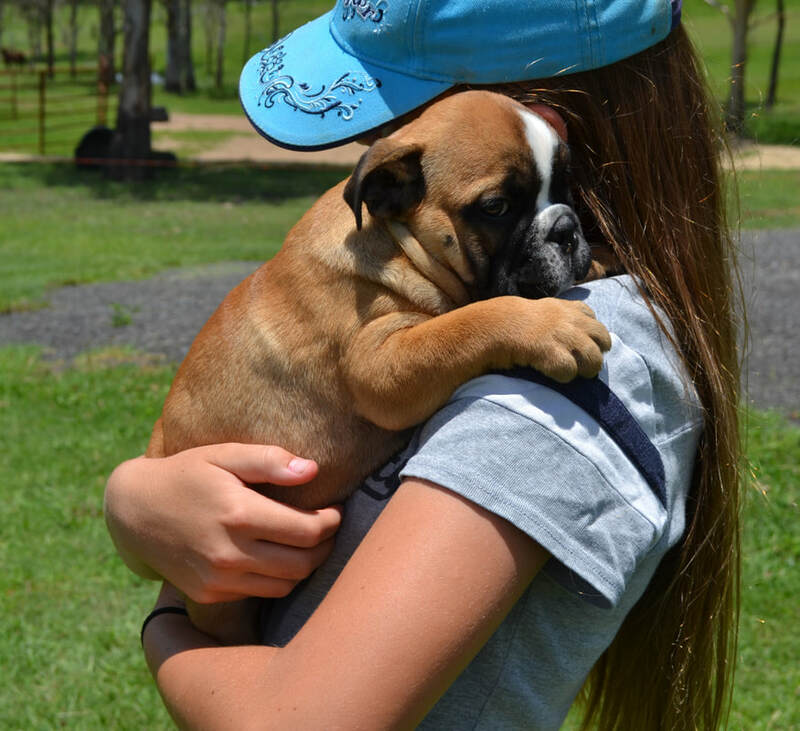 We are members of Dogs Queensland (Queensland representative of the ANKC)(4100185130). 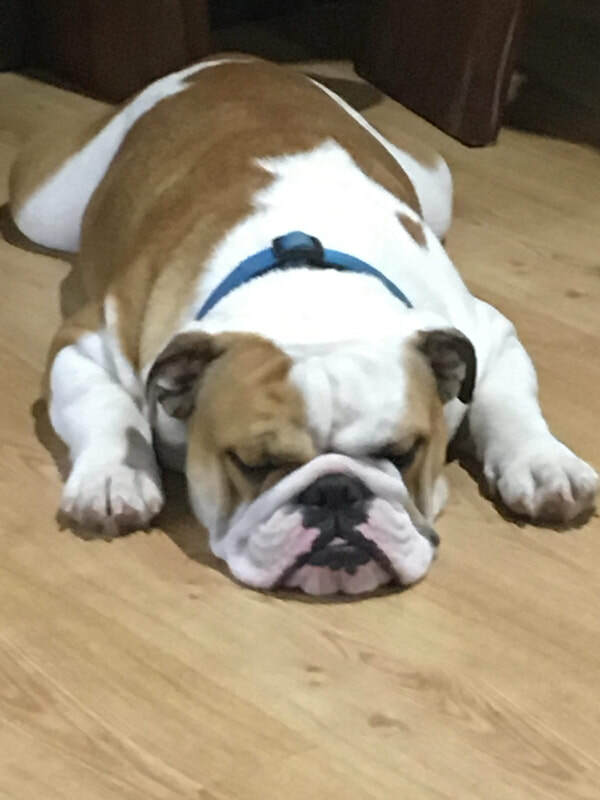 Our dogs are happy and easy going who love playing with our young children, going for walks or just hanging about. 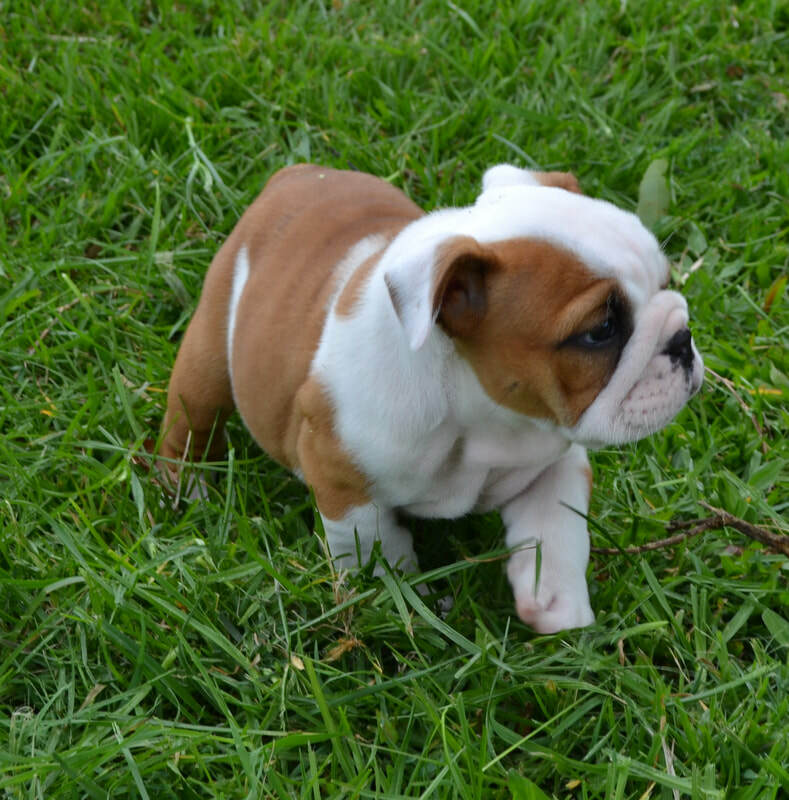 Dependabull British Bulldogs make great family pets and companions as they are loyal, friendly natured dogs who love being with their owners. 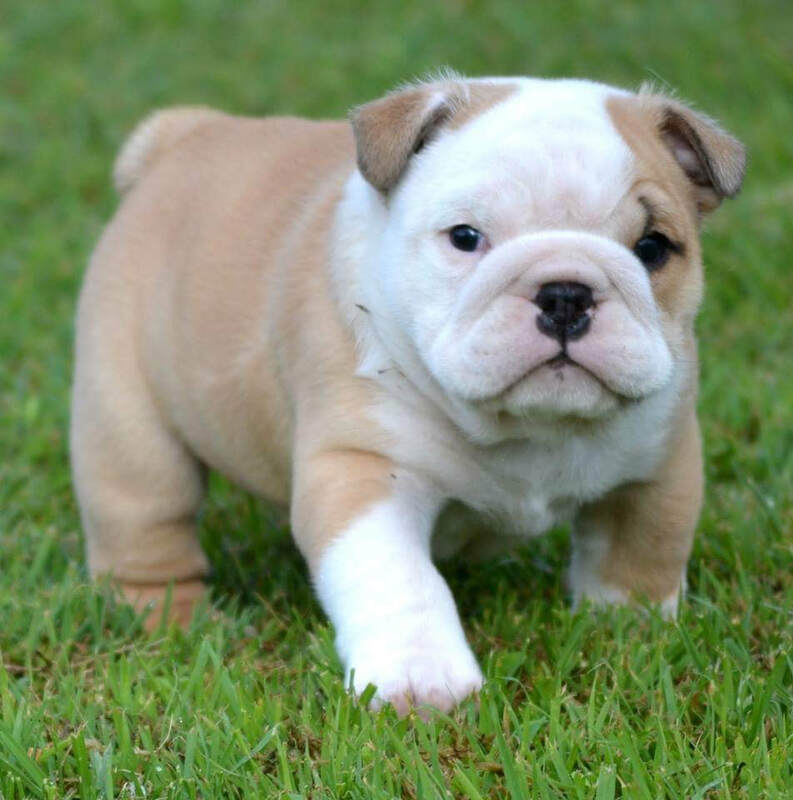 Just as people enjoy different activities so do Bulldogs, they love playing on the beach and ball games or going on walks. 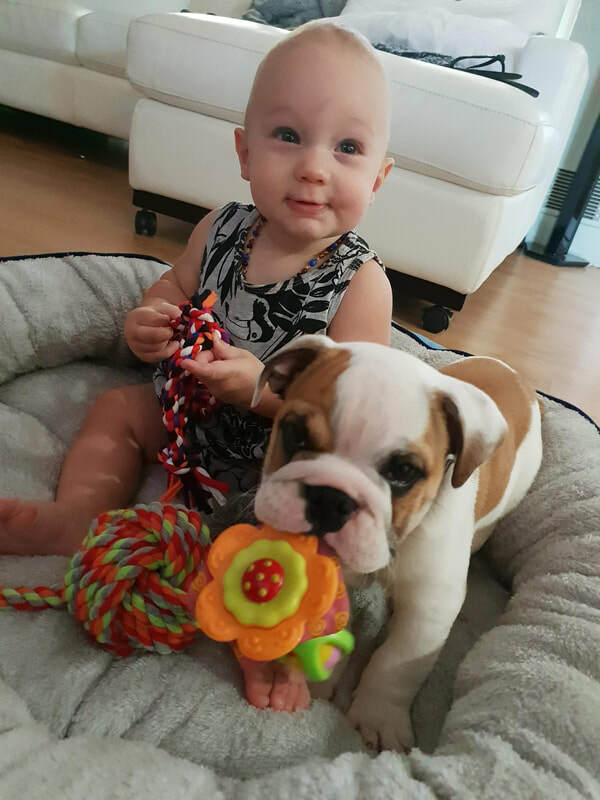 When at home they love to relax and watch T.V with you and warm your feet while you read a book in winter or even keep your bed warm (when they are allowed). 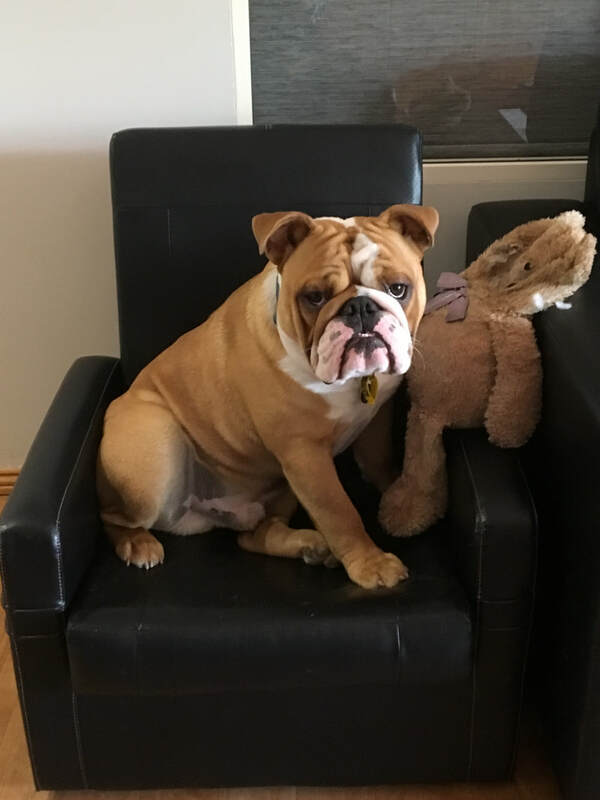 However you like to spend your time the bulldogs are happy to be there with you or waiting till you come home just so they can make you smile. 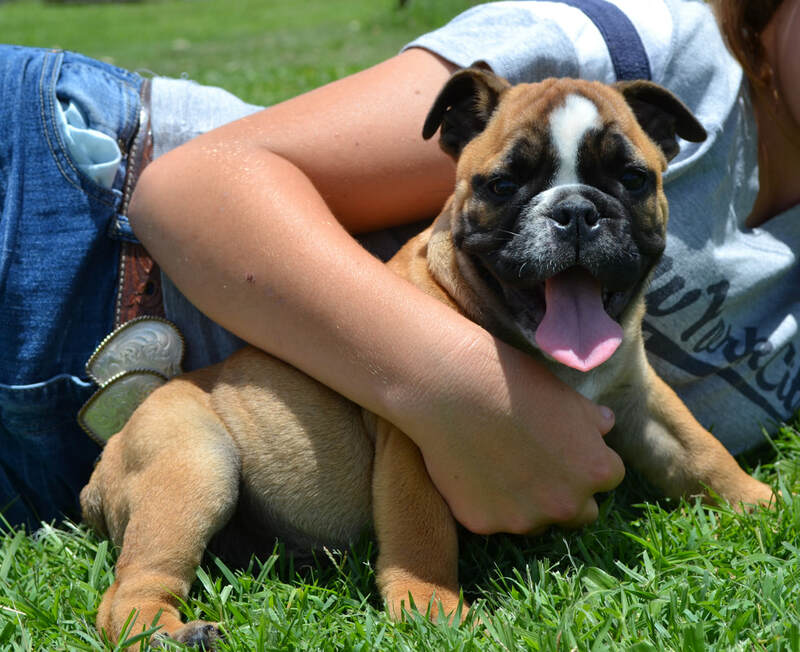 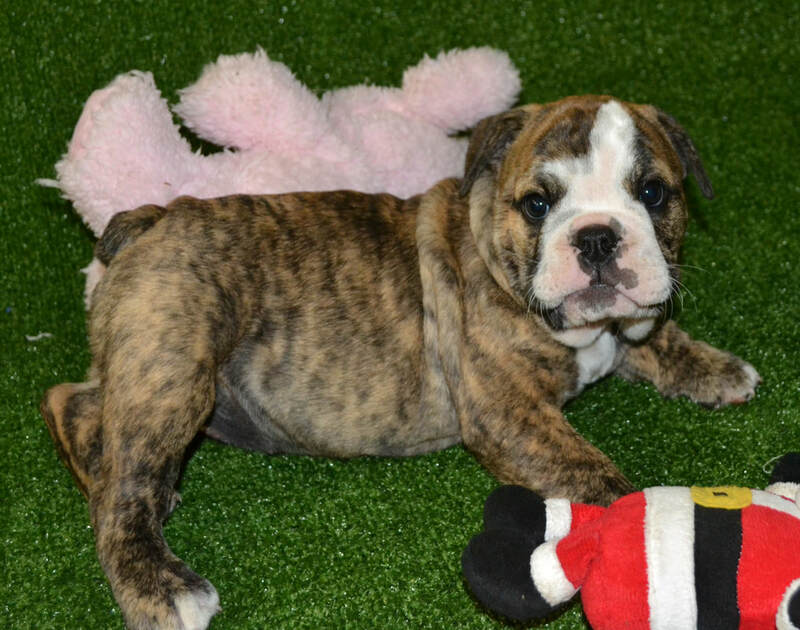 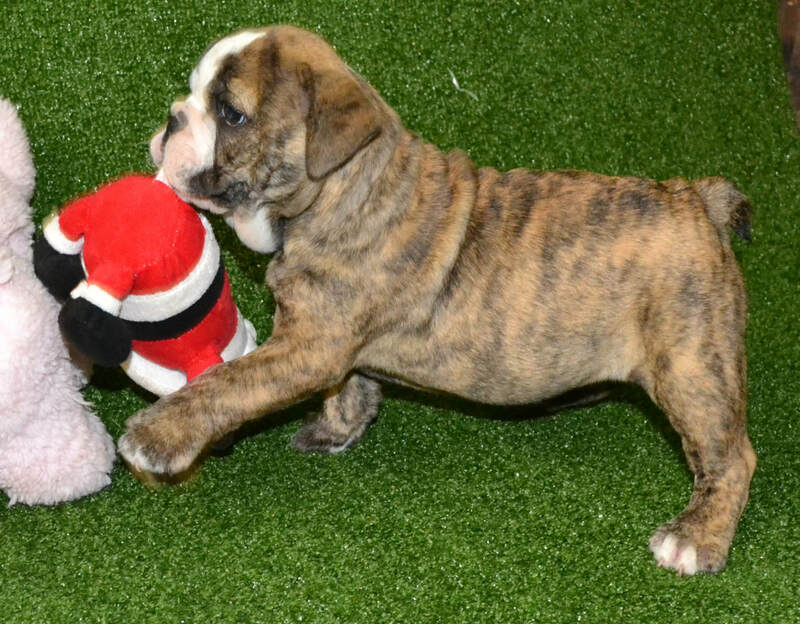 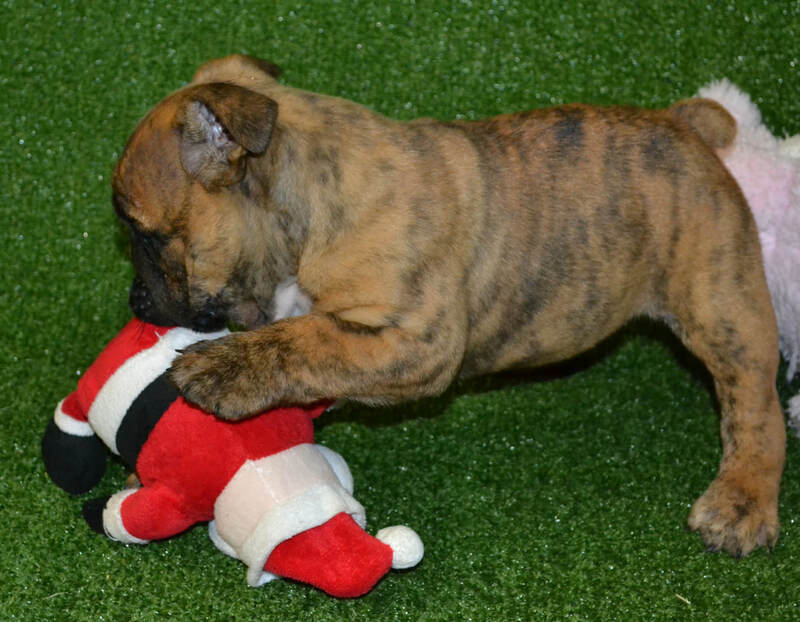 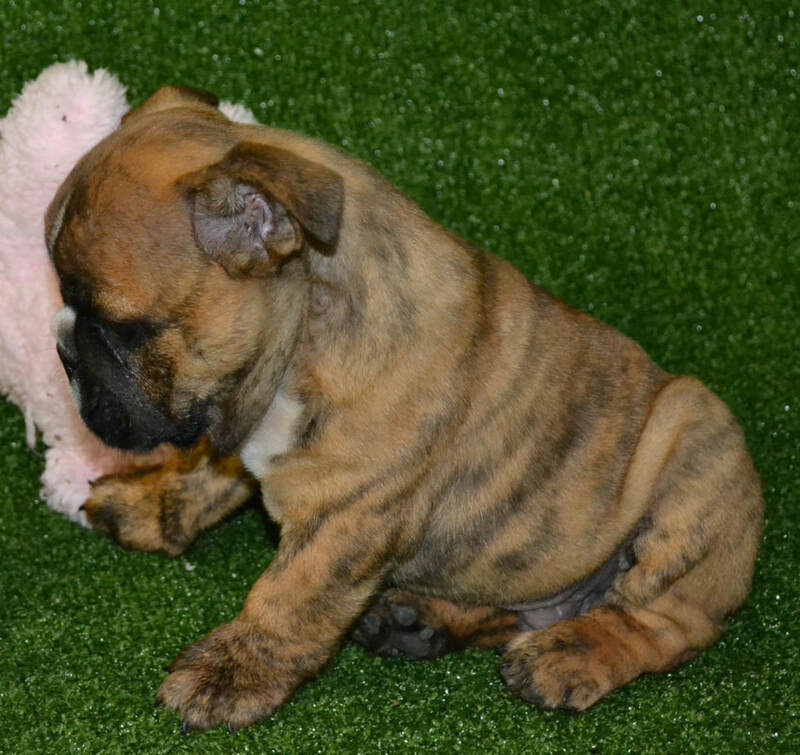 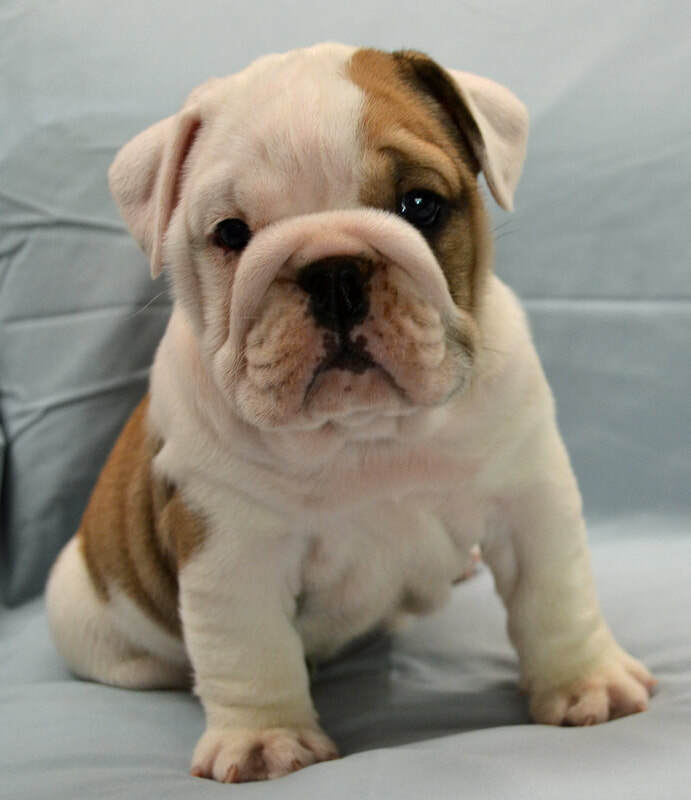 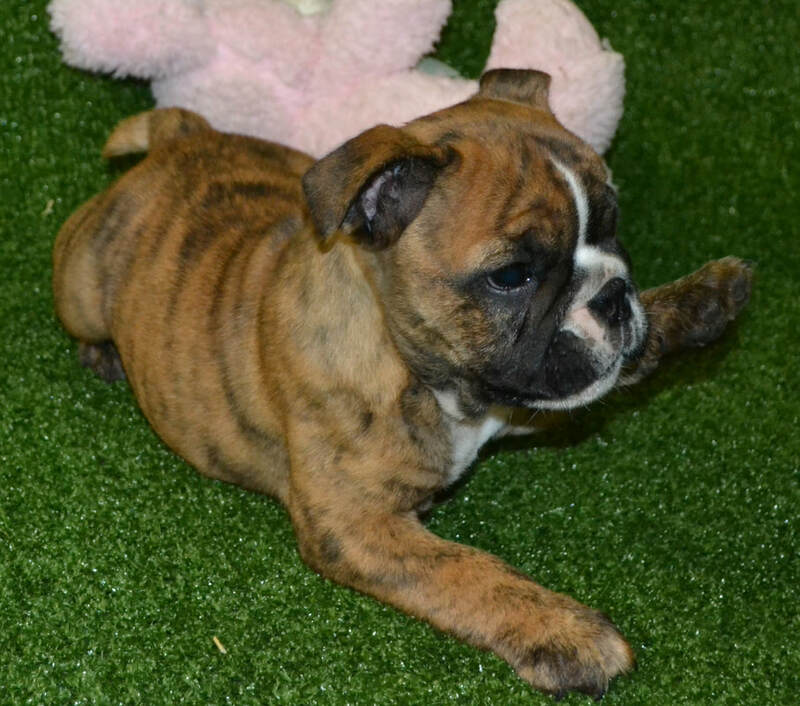 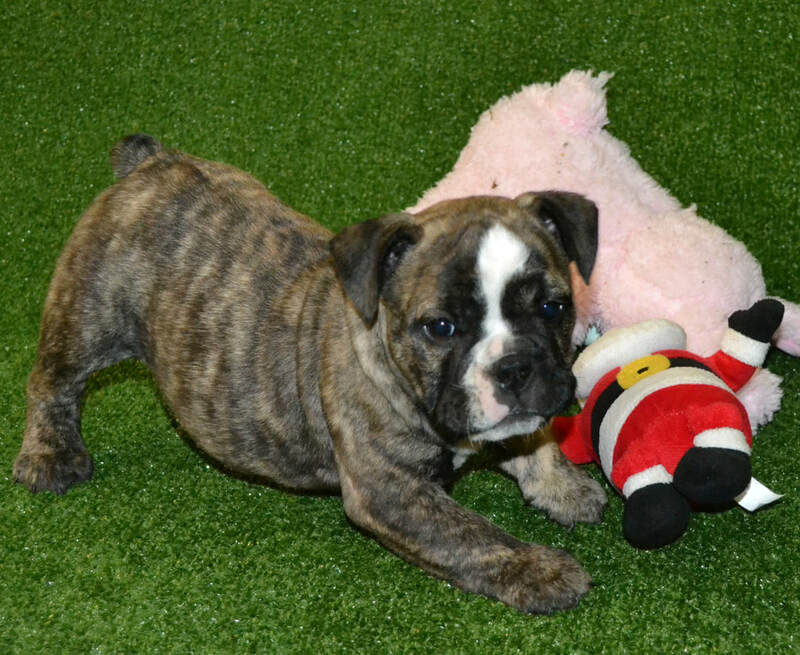 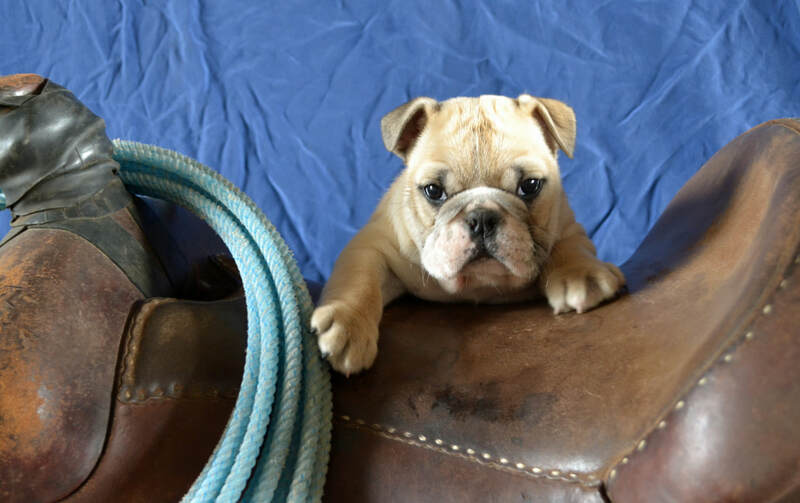 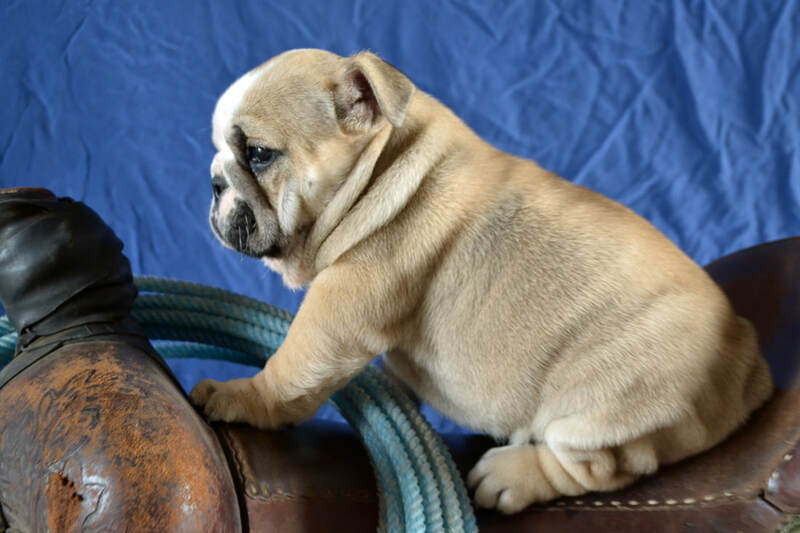 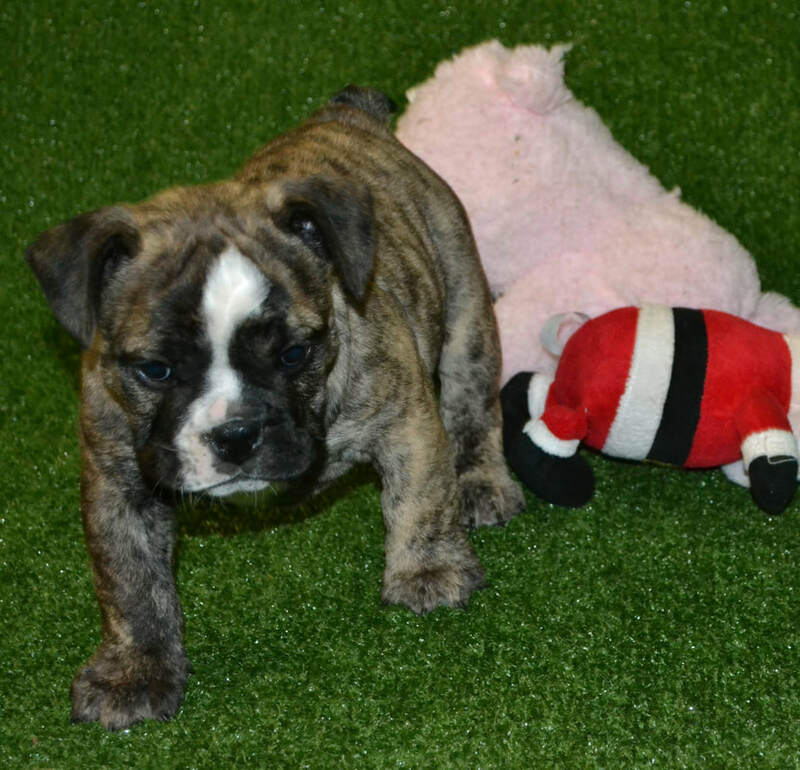 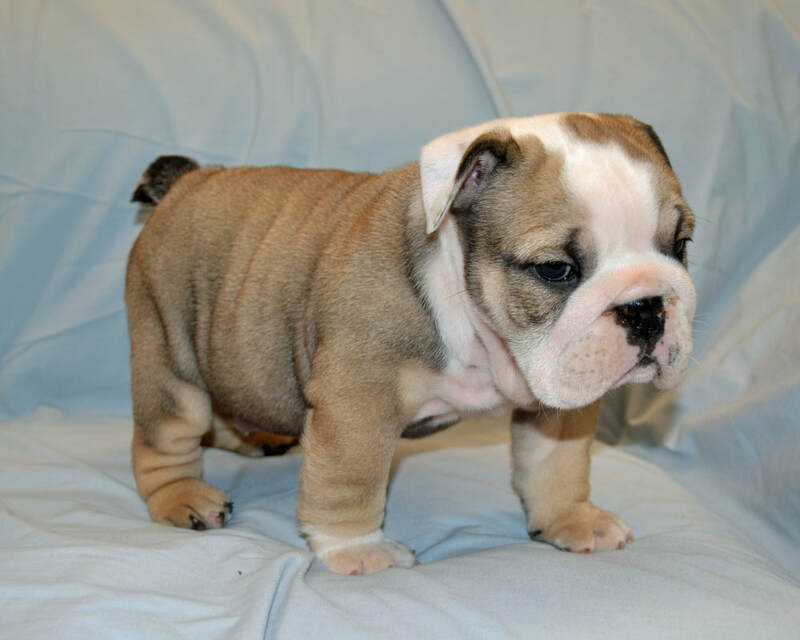 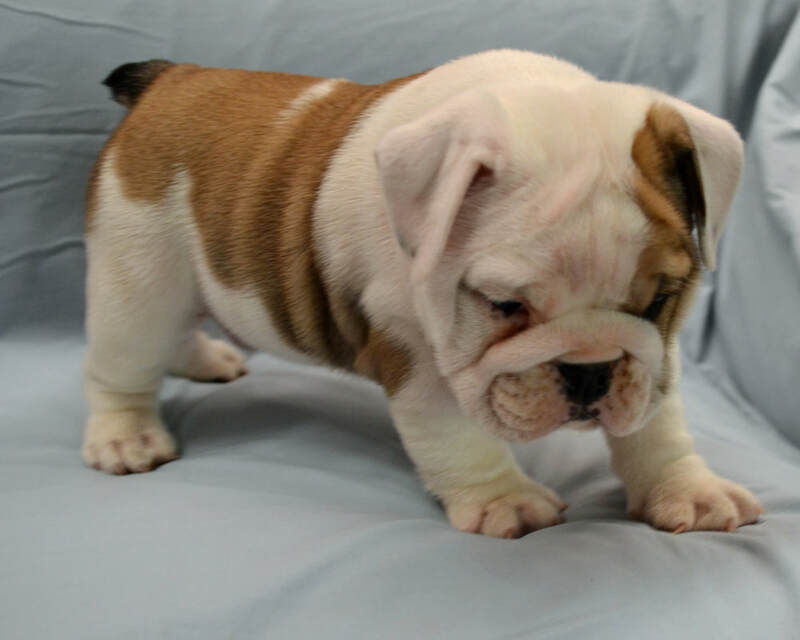 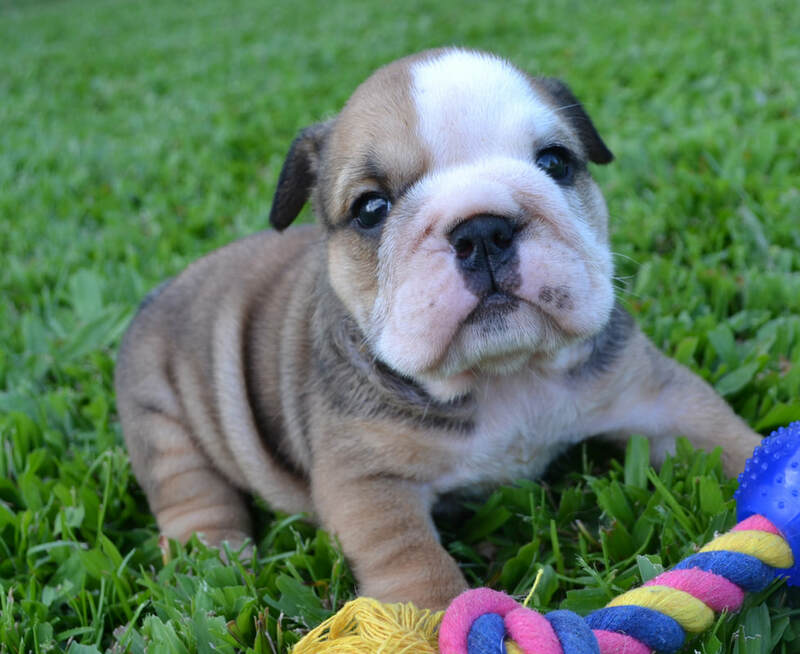 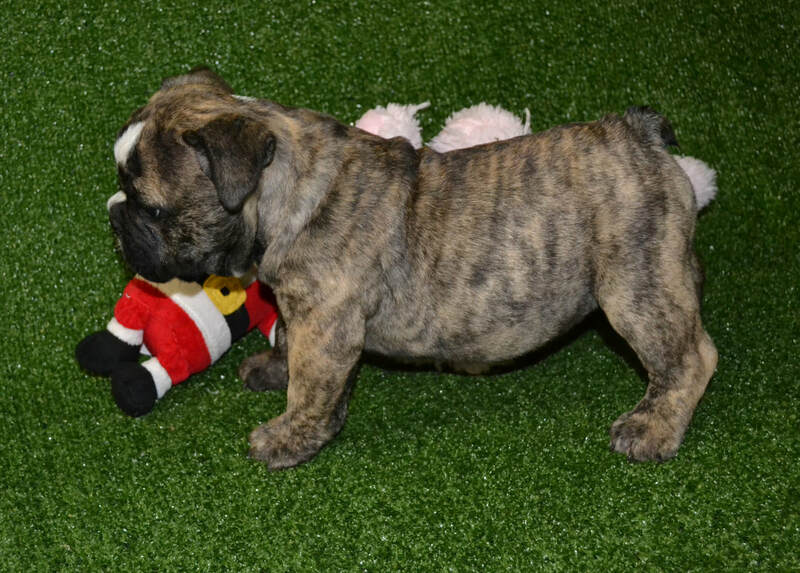 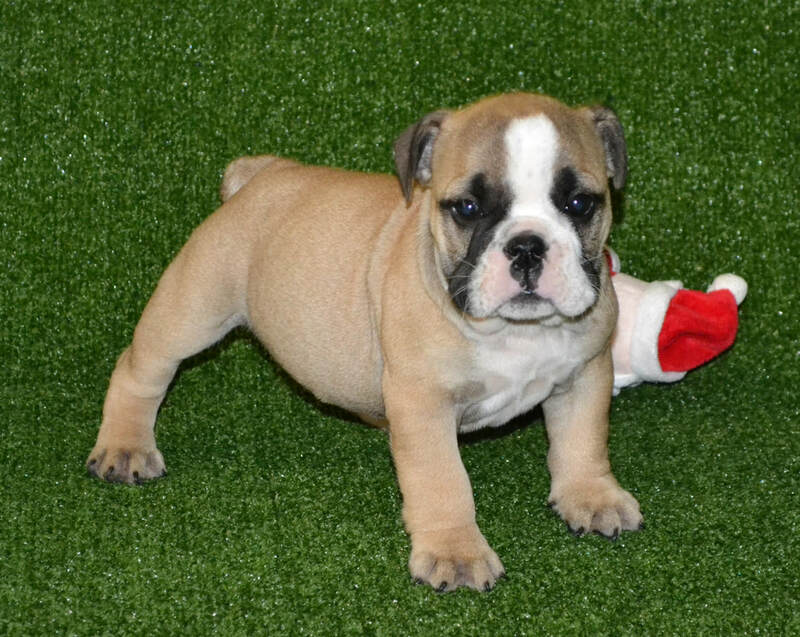 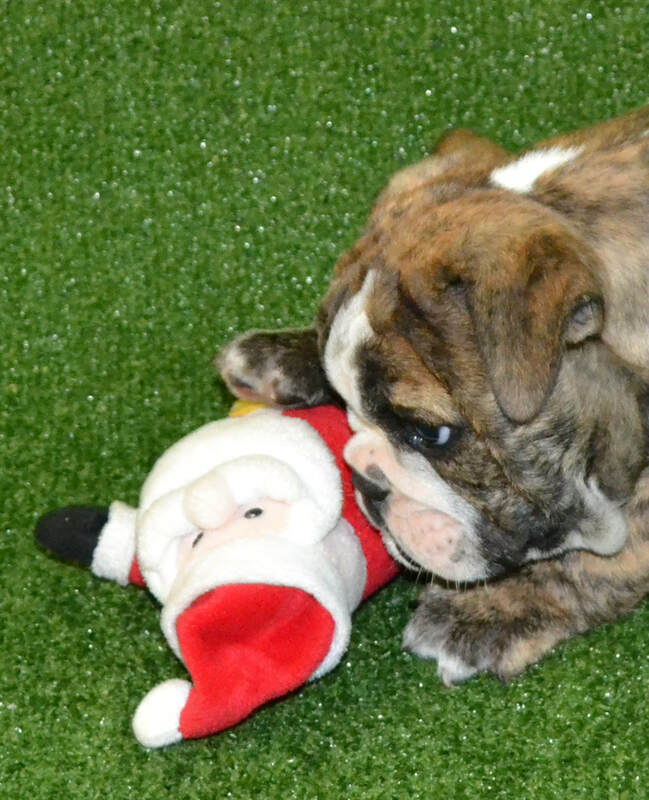 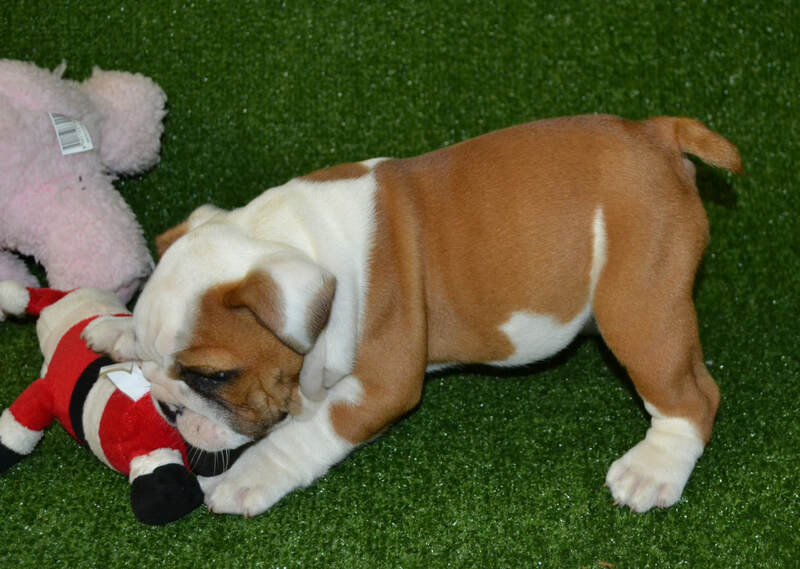 Even though our dogs are in exceptional health, it is best that you do your research and make yourself aware of some conditions that are known in the breed and the care required when owning a British Bulldog before you commit to a purchase. 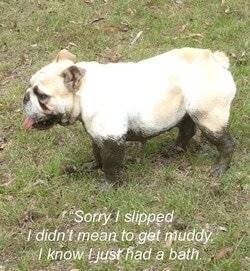 We always recommend pet insurance, as accidents can happen.